★★★★★ Average rating of 4.1 stars by 8 users. 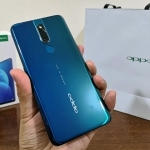 The OPPO F11 is a more affordable version of the OPPO F11 Pro smartphone sans the motorized pop-up selfie camera. 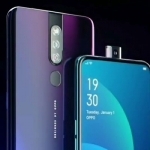 It still has the same 48+5 Megapixel dual rear camera setup, 16 Megapixel selfie camera and MediaTek Helio P70 chipset with 6GB of RAM. 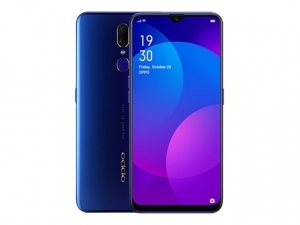 What's different is its display - a 6.5-inch FHD+ LTPS panel with a waterdrop notch. 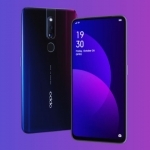 Fingerprint unlocking, face recognition and 4G LTE connectivity are all present too while a 4020mAh battery powers the device with support for VOOC Flash Charge fast charging technology. 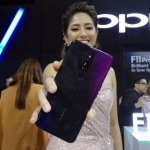 The official price of the OPPO F11 in the Philippines is ₱15,990.00. 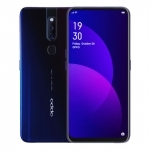 Buy Online OPPO F11 on Lazada!